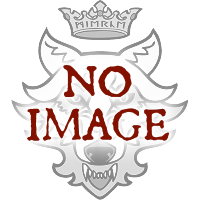 Battle Hosts - of around 999 gold size - bring together just about everything you need for a well-rounded, competitive host to play Darklands with and at a fantastic 50% saving compared to purchasing everything individually! 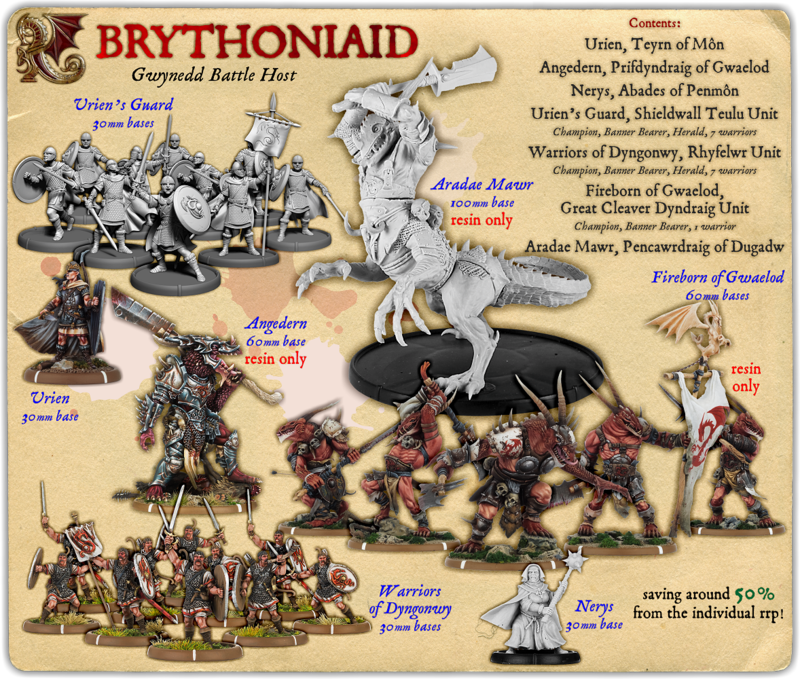 The Brythoniaid (Gwynedd) Battle Host comprises a commander, a monstrous commander and a sorcerer who together lead a unit of infantry, a support unit of infantry, a monstrous infantry unit and a big monster - as well as a Darklands: First Edition Quick Play Guide and an Order Tokens Set to get you playing quickly! Battle Hosts are a great way to get into the dark fantasy world of Darklands for the first time, to expand your existing Darklands collection or maybe just to grab some fantastic miniatures to paint!